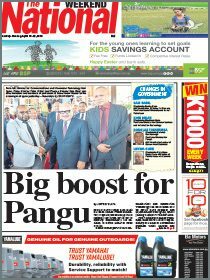 THE PNG Football Supporters Association and the Port Moresby Schools Football Association are appealing to the public to support Madang FC in their campaign in the OFC Champions League. 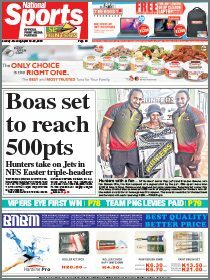 PNGFSA executive Joseph Ealedona said an account was set up for interested football fans, corporate houses and the public to donate. He said the club would not only represent Madang but the country in the OFC Champions League in Auckland, New Zealand. “Madang’s participation is important because if Madang doesn’t go, we lose our second spot, and that is detrimental to football development in PNG,” Ealedona said.